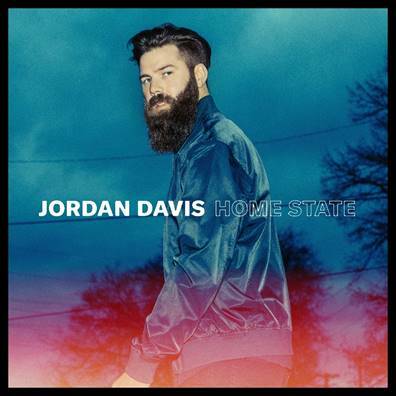 It has been just over a week since rising star Jordan Davis released his debut album Home State and already he is starting to create quite a buzz worldwide. Home State is a fantastic record from start to finish with each song being single worthy. 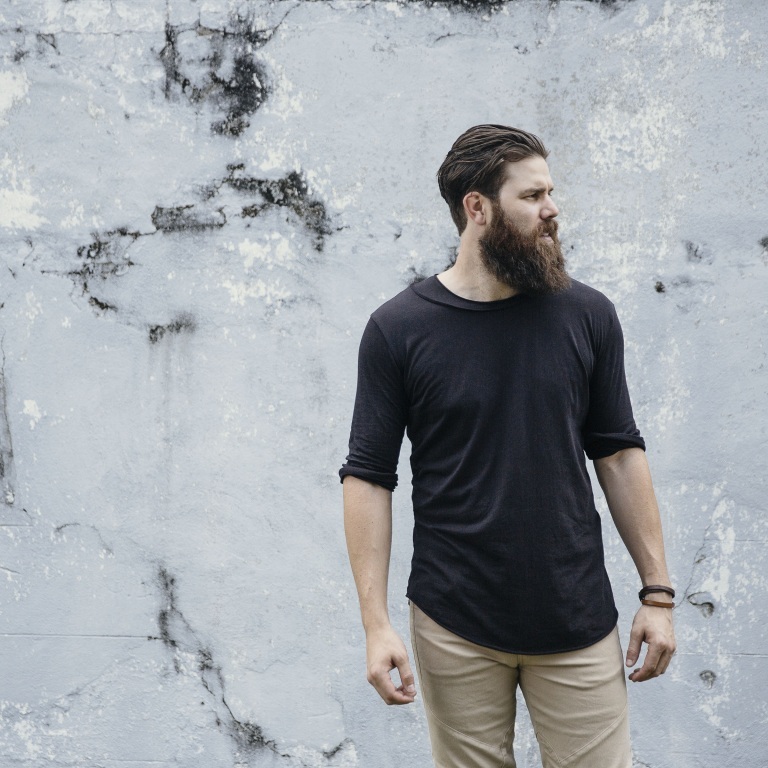 Last year, Jordan released the lead single off the album Singles You Up which is a fun, upbeat and wonderfully catchy track about a man who wants to let his love interest know he is waiting should she find her self single. In a previous interview we had with Jordan last year, he explained the meaning behind Singles You Up. We at B.O.O.N have been pretty much obsessed with Jordan’s music since and I can’t say enough good things about Home State and urge you to have a listen. We spoke to Jordan on release day of Home State and we had such a blast. Jordan was understandably in a very good mood and extremely happy as had nothing but amazing responses to his album and it wasn’t even midday where he was at this point. Jordan is such a nice man who was generous with his time and his stories. Hi Jordan, how are you? Nice to speak to you again. I bet if feels like Christmas Day when you were a child? I am so pleased for you because I spoke to you back in August and I have been looking forward to this album for so long – I cannot stop playing it. What have today’s responses been like? My phone has not stopped buzzing. I have been wanting to get this record out for so long and now that it is out I am getting feedback on it and seeing people’s favourite songs and it has been crazy. I have had a smile on my face all day. Good! You said that people have been telling you what their favourite songs have been – which has been the one that has popped up the most? Sundowners. I love that song but it’s really cool to see which songs sort of resonate with everybody. I am all about the song Selfish. Oh, I love that one. I am glad you like that one; it was a late addition to the record, but I am so happy that it is in there. So now Home State is out – is the album everything you wanted it to be? Any songs that didn’t make the cut? There are a lot of other songs that I love, but I think for what I wanted this album to be, it’s perfect. I couldn’t have added another song to this record to make it stronger than I think it is, as an introduction to who I am as an artist. I am very proud of it. How long did it take to put the album together – the process? What is the oldest track on the album? Going ‘Round, that song must be close to five years old. It has definitely been a process; at the time of that song I didn’t know I was going to make a record, but once I wrote Leaving New Orleans, I knew that it was a song to make a record around and that’s what we did. It might be the last song on the record but it’s the one that helped lay the base board for this album. It has been a long time in the works but it’s here now and I am super excited. You wrote every song on the album with co-writers – were you in anyway nervous about getting your words out into the world? Nervous excitement – that’s the best way to put it. I have been saying it’s like going to college. I am excited and ready for it to happen, but also a little bit nervous because you don’t know what it holds. I am definitely more attached to it – being one of the songs you want to go well – and so far it’s gone great. People seem to like it, and I am very grateful for that. Good, it must be like first day of school butterflies. Yeah, haha – exactly; that’s the best way of putting it. Take it From Me was written with your brother Jacob Davis, and Jason Gannt. What are the creative differences between Jacob and yourself, or are you very similar? We are very similar. The coolest thing about Jacob and I, we both know who we are as artists better than anybody, so at any time I get a chance to write with him, he knows exactly what I do, I know what he does, I know his strengths and he knows mine. I think that makes us just a really good writing pair. He only has one song on this album but there are going to be a lot more songs from us in the future, because we write really well together. I love the song – will it ever be a single? You know, I think you might be on to something there. I love that song and I think we wrote it really well and its production is done really well – I think Paul did a great job on it. If that is the second single, I would not mind that one bit. I think every song has single potential and I would be happy with any of them being a single. Well, I sure appreciate that – thank you so much. You say that fans have responded really well, but how has Country radio and the media taken to the album and the singles – especially today, on album release day. I can’t say enough for Country radio. They have been one of my biggest supporters up there. Singles You Up was my debut song and the support they have showed me has been second to none. 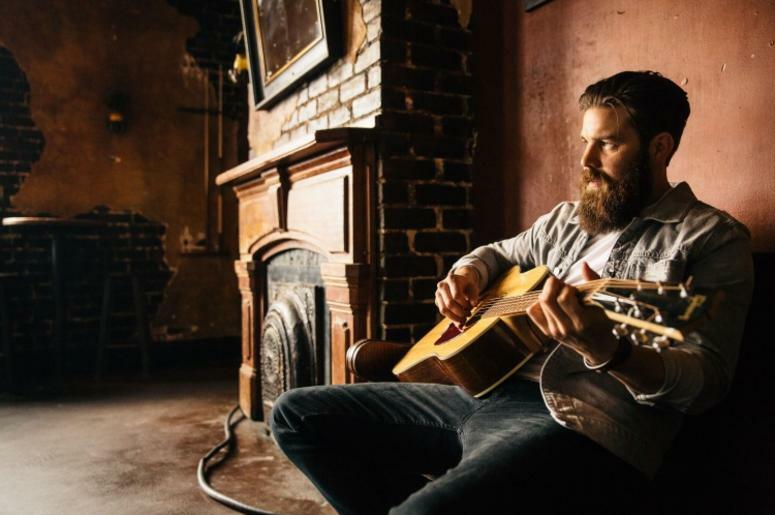 We are now in the top five – and that doesn’t happen a lot with new artists who release songs, so I can’t say ‘Thank you’ enough to Country radio. Also to the fans who have been there from day one and the new ones that we have picked up on tour and since releasing music. It makes me realise how grateful I am to be doing what I am doing and how blessed I am to be making music and enjoying it. I am a lucky cat. One thing that comes up a lot on my website search results is, what is the meaning behind Singles You Up? We covered the meaning in the last interview (read previous interview here) it is a smart move to have a song title that people find intriguing ha. That song has been really good to me, I owe it a lot. I had never heard that term before that day and I am glad we decided to write it. (From previous interview) I wrote that with two friends of mine in town and one of the writers had just got engaged. I knew his now wife and whenever he came in we would congratulate them on the engagement and we told him that he was smart not to ‘single her up’ – and right when we said it we were kind of like “That’s either really dumb or we should write that.” So we started writing on it and the song came really fast – it was a lot of fun to write. I had never heard that said before, so I thought maybe we should write this – you know, maybe we will make up a cool new saying. You mentioned you picked up new fans on tour. 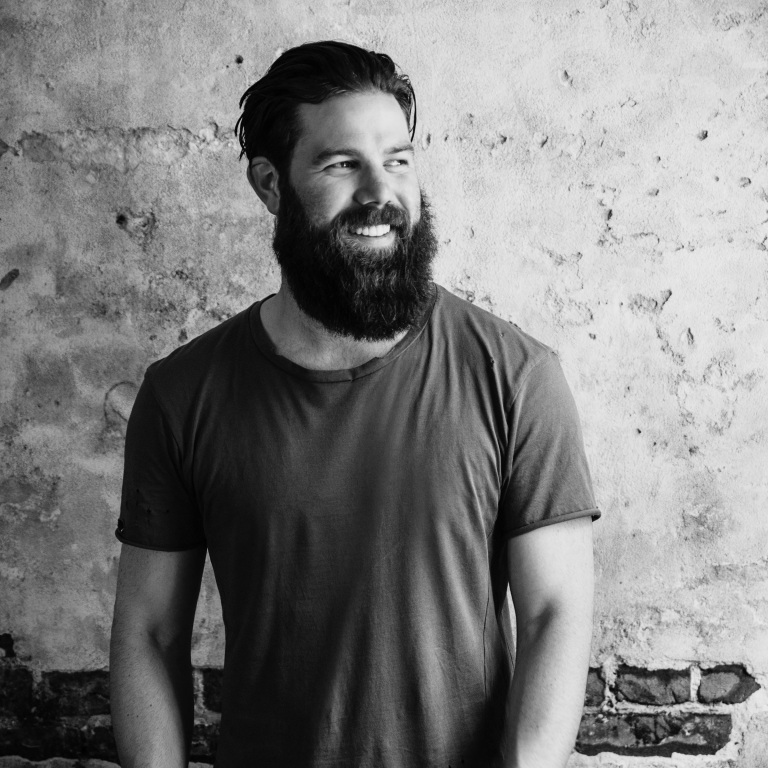 You recently went on tour with Kip Moore and Drake White – that must have been a lot of fun. Oh gosh, I mean it was unbelievable! We had a lot of fun, they are both great guys. Their camps are great and it was just very enjoyable to hang out with them. Man, when they step on stage they are two of the most passionate guys I have ever met in my life when it comes to their music – and they brought it every night. They have such a rabid fan base, it was pretty inspiring to watch those guys play every night. You have been on your first headline tour – how has that been? Yes, me and Jillian Jacqueline on the White Wine and Whiskey tour which couldn’t have gone better. I am such a fan of Jillian; I am so grateful that she played with me and I think that she is going to be a superstar – I am glad I got her in the early part of her superstardom, ha! We love her here, too. Other than Singles You Up, which song has had the best crowd reaction? Actually, Leaving New Orleans. That was one that really shocked me when the feedback got louder and louder every night. That’s something that me and the band were talking about last night after the show, because we were shocked how people kind of gravitated towards that song. I was actually worried about it, because it is so specific to Louisiana – but we were in Missouri and have been in Detroit and we are still getting it sung back to us, so I guess it’s connecting and translating way beyond Louisiana. It’s pretty cool. On twitter, there is a bit of banter between you and Walker Maguire – it’s all jokes, right? (Laughs ) Oh gosh, yeah. I talked to Jordan yesterday about our little twitter war, haha. You know I love those guys to death, I think they are among the most talented guys in the genre. They are both great dudes and have some great music. Yeah, we were going back and forth on twitter – only because we really are trying to get some shows booked in to play together, and I hope we can. Well you can include the UK in that, haha. I would love to – and I know they would, too. I will bring it up with them. I know we have been working on it, and I hate that I missed C2C, but with the record coming out and the White Wine and Whiskey tour, we just were so busy – but man, I can’t wait to get over there. It’s something that I am really looking forward to, so no dates yet, but we are working on it. Well we would love to have you. I was one hundred per cent convinced you would be at C2C this year, especially when Jillian Jacqueline was announced, but hey, ho. There was a lot of buzz around C2C about you. A lot of people thought you would be there and were talking about you in a great way, so the fan base is definitely here. Just the support y’all have given so far has been great to see, it means a lot, thank you so much. Hahaha, I know. Like I said in that interview “Turn the car off and get out, that’s all you gotta do” haha. I am glad I am not the only one that thinks that, haha. Nope, not at all haha. Well, thank you so much for talking to me today. As I mentioned, I am absolutely loving the album and enjoy the rest of Release Day. We hope to see you soon here and I am sure Jillian, Drake and Kip have already told you how amazing the UK fan base is. Oh, I have heard nothing but incredible things. Are you off to celebrate today? I am, I am going to go and buy my record in a store – it is going to be pretty cool – and then we have an album release thing, going to play some songs – then I might have to celebrate with a cold beer, haha. Well you definitely deserve one. Speak soon. Thank you – have a good one.